Welcome to the BRNO Store. You like photography and traveling, so do we! Here, you will find carefully selected products that will enhance your journeys. We only sell products we believe in and use ourselves. We invented the baLens white balance lens cap and dri+Cap dehumidifier caps for photographers. 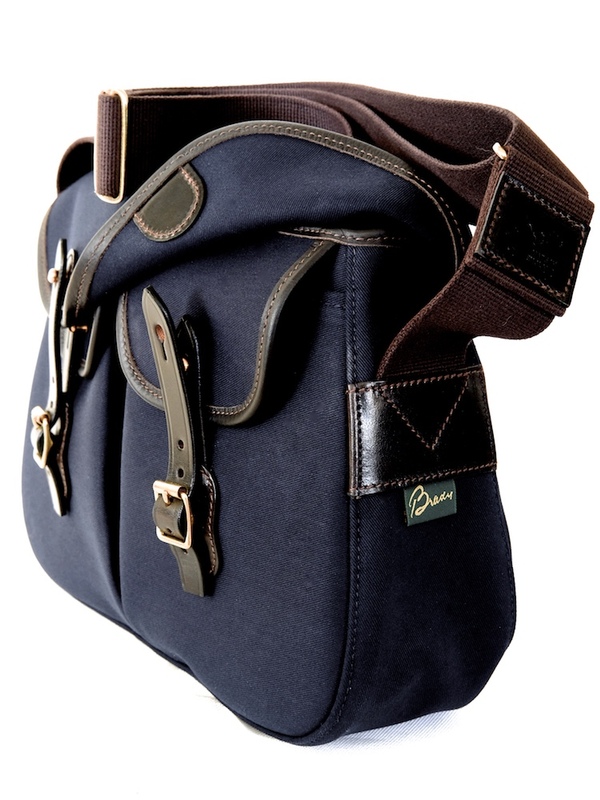 In addition to BRNO products, we are proud to carry Brady bags from the United Kingdom, and coming soon, the wonderful Billingham line of camera bags, also from the UK. BRNO, LLC was started by a photographer who invented the baLens white balance lens cap and dri+Cap dehumidifier cap. We understand the products we sell and are here to help with any and all questions on their usage. We strive to offer the best customer experience possible. Simple, smart. and functional products are what you will find at the BRNO Store. Handcrafted in the United Kingdom since 1887, using the finest Italian double laminated cotton canvas containing an inner waterproof membrane for added protection against moisture. Trimmed with 3.5mm thick bridle leather and solid brass fittings. 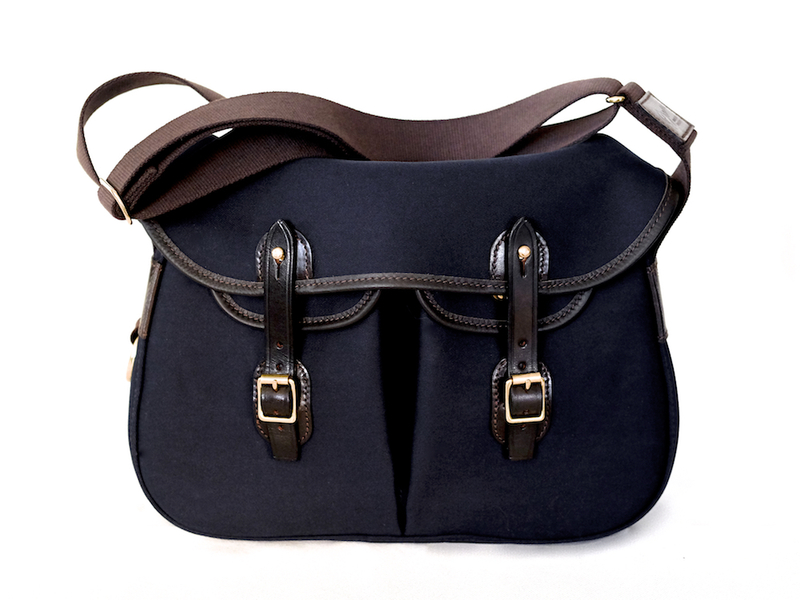 Wide shoulder straps made from 100% cotton military spec webbing. 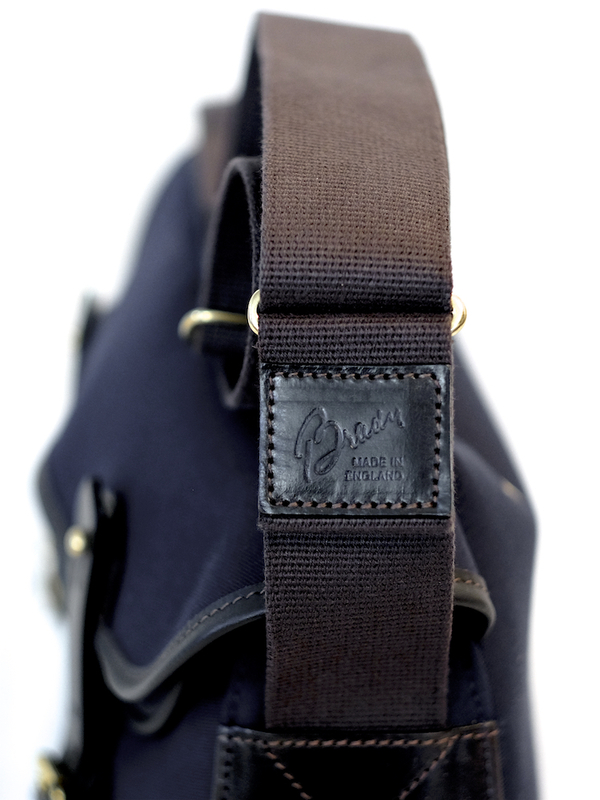 All of which creates a bag that will only get better with time.